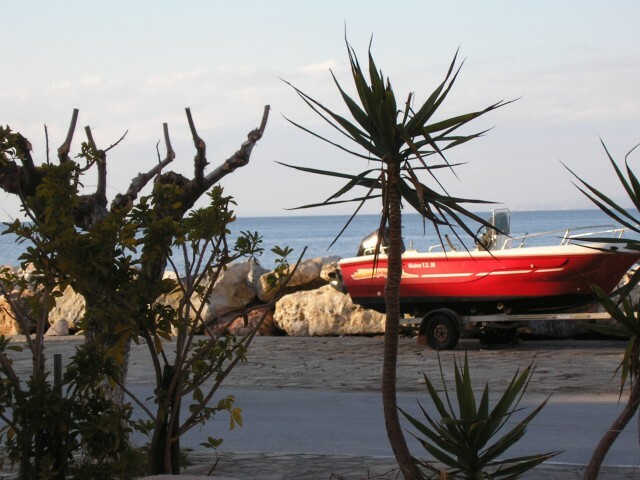 Holiday.gr - Agios konstantinos, a trip to a myth! Agios Konstantinos is village by the sea located in distance of 20 km (north-west) of the island's capital, on the street to Karlovasi. It is built on a unique location, drowned in the green. The village is constituted by two small settlements, Ano Agios Konstantinos, where exists the homonym church from which took the region its name and Kato Agios Konstantinos, which was founded during the 19th century. 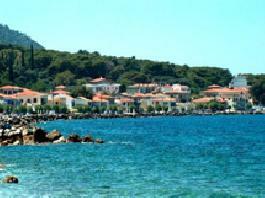 In Agios Konstantinos you will see mainly rural residences and hotels of several categories. Visit the region and you will admire its natural beauties. 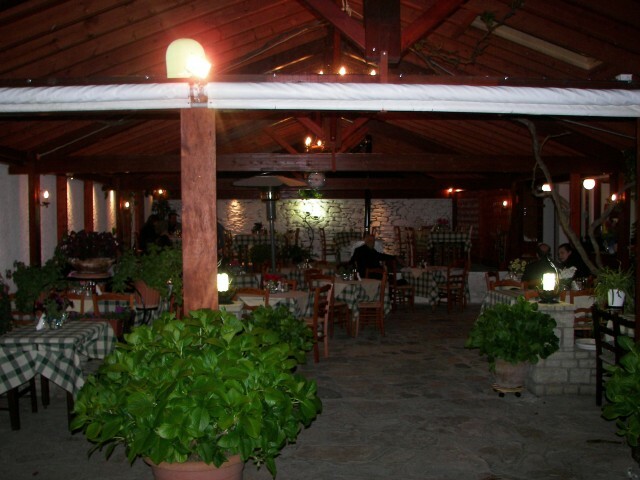 Been to Agios konstantinos ? Share your experiences!